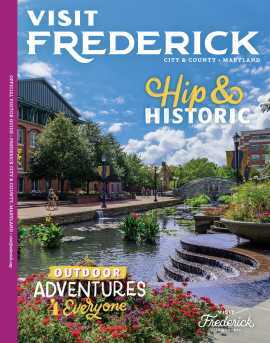 A few miles east of the City of Frederick, New Market is better known as the “antiques capitol of the world”. Listed on the National Register of Historic Places, New Market began as a crucial stop for wagoners and other travelers starting in the late 1700’s. The growing importance of the Baltimore Turnpike as part of the western trade route made this small Main Street a bustling hub. Today, the town has become a great destination for families and avid shoppers alike. 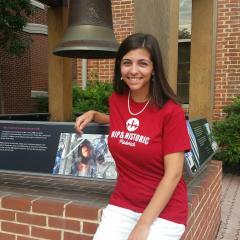 Consider spending your weekend day in New Market! 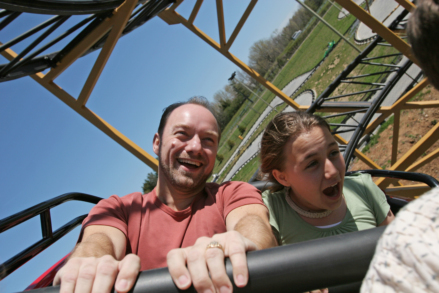 Start your day with fun for the whole family at Adventure Park USA! A visit to Maryland’s largest family entertainment center has plenty to do outside in the sun and inside the cool air conditioning (or warm heat if you are visiting in the winter). The youngest visitors will love the indoor playground and classic carousel, while older siblings will be excited when they see two roller coasters looming over the park! Everyone can get in on the fun with laser tag and a mini golf course. After you’re sufficiently stuffed, walk down the street to The Original Playhouse. Turn off your cell phone and let your imagination run wild as you guide your family through six interactive rooms full of engaging activities. 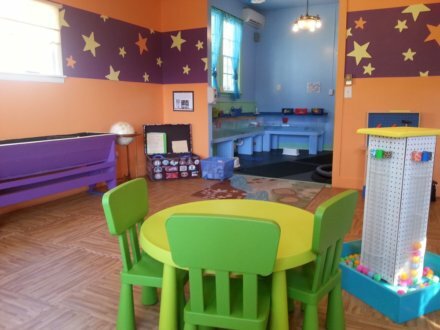 Whether you have a budding artist or a young engineer on your hands, there is something for every child here! Check the schedule for parents night out, a chance to enjoy a romantic dinner while your children play. 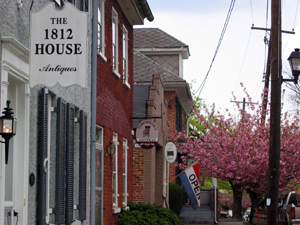 Continue down Main Street or venture into the surrounding area to explore the antiques capitol of the world. From Victorian accessories to 19th century American furniture to hand woven quilts, antique lovers will want to spend hours perusing the shops. Even those who don’t typically take an interest in vintage items will find unique one of a kind goods that they can’t pass up! 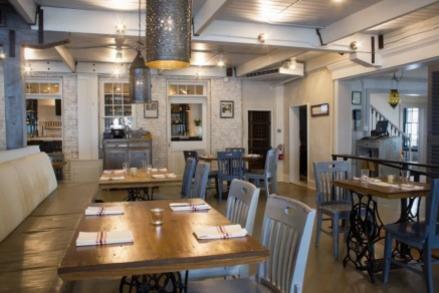 By now you should be getting hungry again, so head over to Vintage for upscale comfort food. The historic building will draw you in immediately and the 20 taps of craft beer will make you want to linger. Savor a twist on classic chicken and waffles or bite into a pickled piggy panini, you won’t find it anywhere else! Kids are welcome here and can enjoy organic favorites like peanut butter and jelly.